American artist of Indian descent, Sharad Bhavnani aka DJ Sharad has been a renowned face in the music biz. He began his journey as a DJ as early as the 9th grade of school. Since then he has travelled across the globe, collaborating with artists from all walks of life. However, New York City is where the heart is for Sharad. DJ Sharad has released multiple mixtapes dating back to 2003 all featuring desi hip hop and urban desi music. 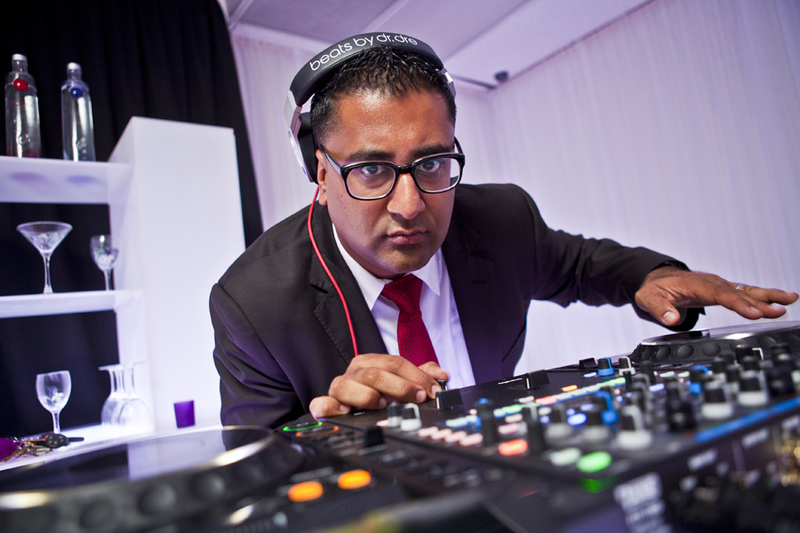 His mixtapes include “Bhangra On The Block” with DJ Karma, “All Star Game” and “Still On The Block” with DJ Juicy. “Back On The Block” and “Desi’s Goin’ Diamond” are his solo mixtapes. His recent accomplishment is being the first Indian DJ to have a specially curated playlist on Jay Z’s streaming service Tidal. Check out DJ Sharad’s mixtapes here! In association with the iconic DJ Mister Cee, DJ Sharad curated “Urban Desi 4 Diwali” playlist. Paying ode to artists like Panjabi MC, Jay Sean, Bally Sagoo, Badshah, Raxstar, Fateh Doe, Jasmine Sandlas, Divine and Raja Kumari among many others. Marking the beginning of new year on Diwali, Sharad has created history making all Desis proud! 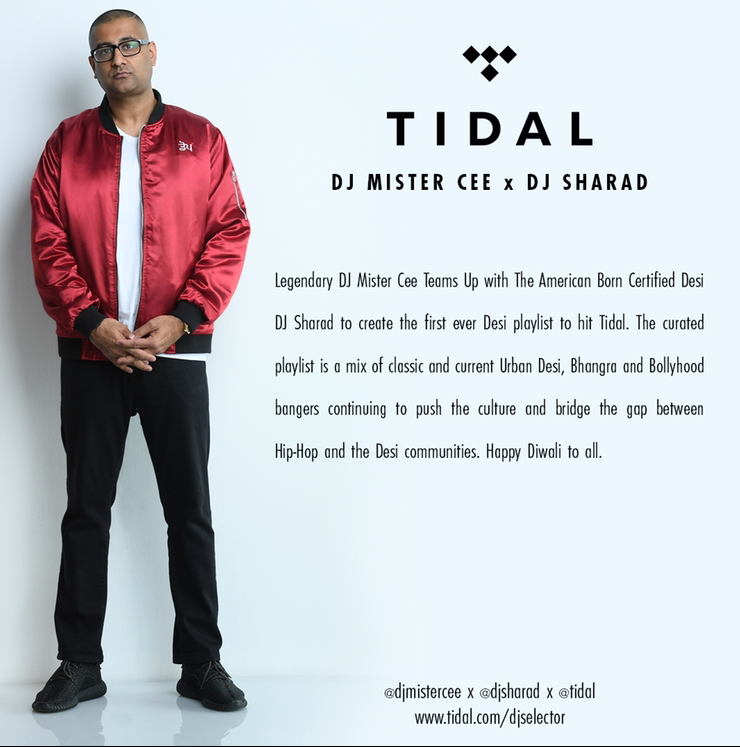 “Urban Desi 4 Diwali” by DJ Mister Cee x DJ Sharad – Stream NOW! Desi Hip Hop’s best releases of the year including “Mercy” and “I Wanna Be Free” by Badshah, Divine and Raja Kumari’s “City Slums” and “President Roley” by Imran Khan made their way to the playlist. Check it out, and enjoy some of the finest Desi Hip Hop music this festive season!